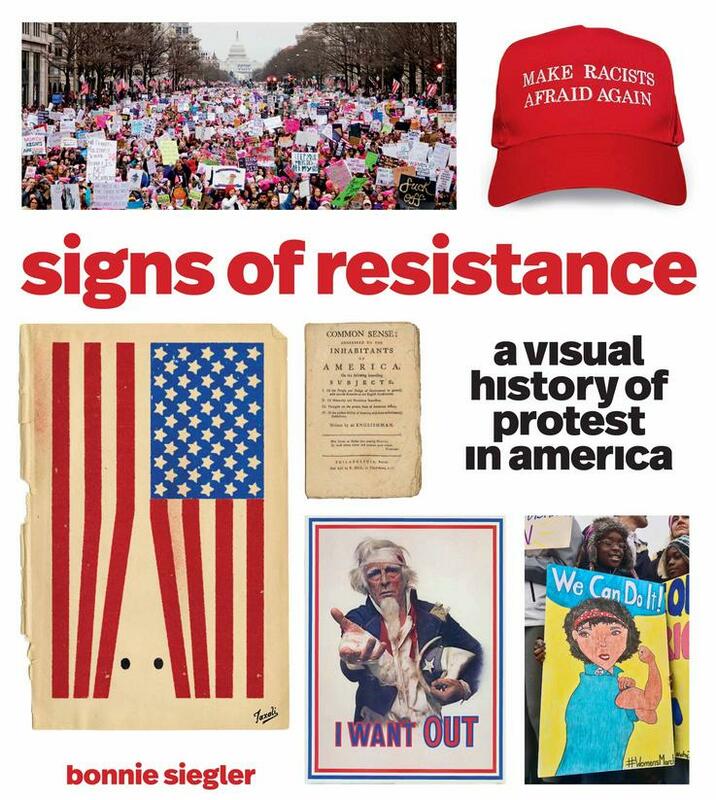 Two hundred and forty images—from British rule and women’s suffrage to the civil rights movement and the Vietnam War; from women’s equality and Black Lives Matter to the actions of our 45th president and the Women’s March—offer an inspiring, optimistic, and visually galvanizing history lesson about the power people have when they take to the streets and stand up for what’s right. 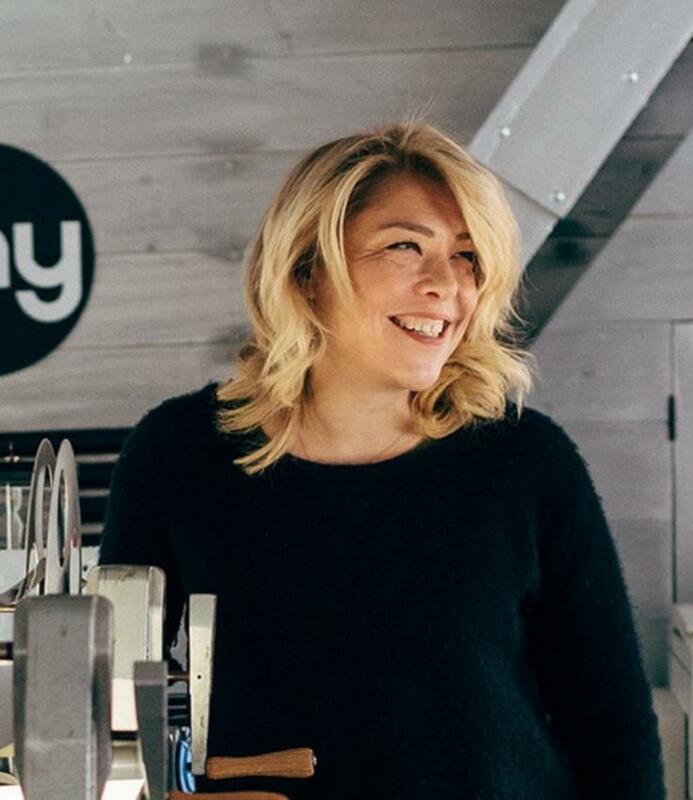 Bonnie Siegler, voted one of the 50 most influential designers working today by Graphic Design USA, founded and runs the award-winning design studio Eight and a Half. She is best known for her design work for Saturday Night Live, the Criterion Collection, HBO, Late Night with Seth Meyers, StoryCorps, Participant Media, and Newsweek. Most recently, she was the creative director of the Trump parody memoir You Can’t Spell America Without Me by Alec Baldwin and Kurt Andersen and created the main title sequence for Will & Grace. She has taught at the graduate level for many years at the School of Visual Arts and Yale University, conducted workshops at the Maryland Institute College of Art and Rhode Island School of Design, and judged design competitions all over the place. She is married to experimental filmmaker Jeff Scher, and they have two wonderful children, Buster and Oscar.